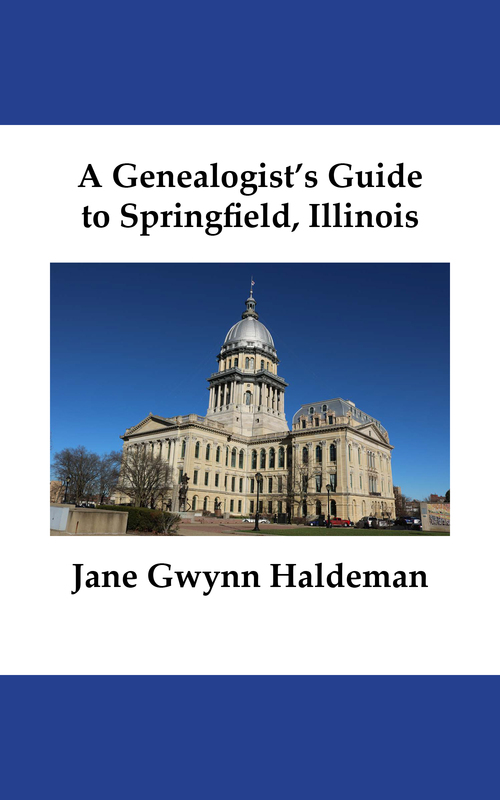 As Publisher with The In-Depth Genealogist, I have had the honor of editing and designing several books for our writers. 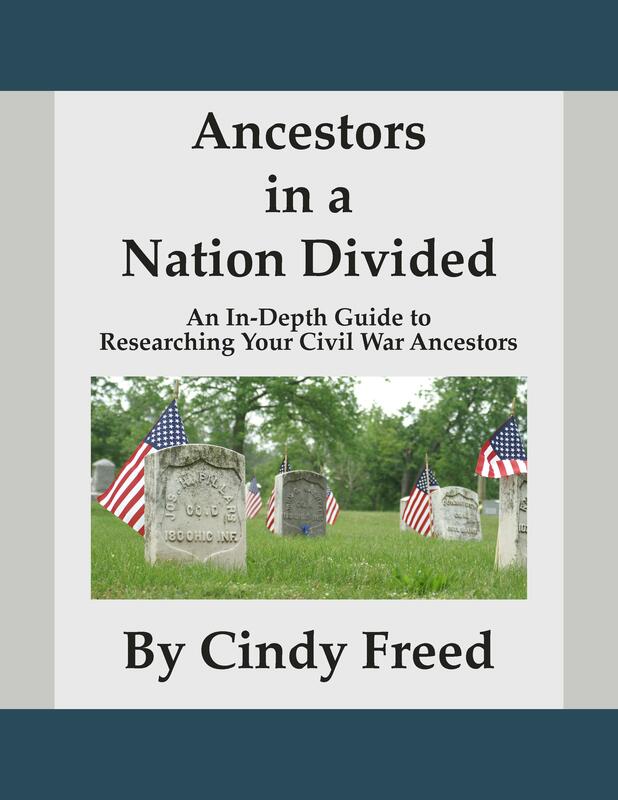 Edited and Created Layouts for each book ranging from 80-120 pages. 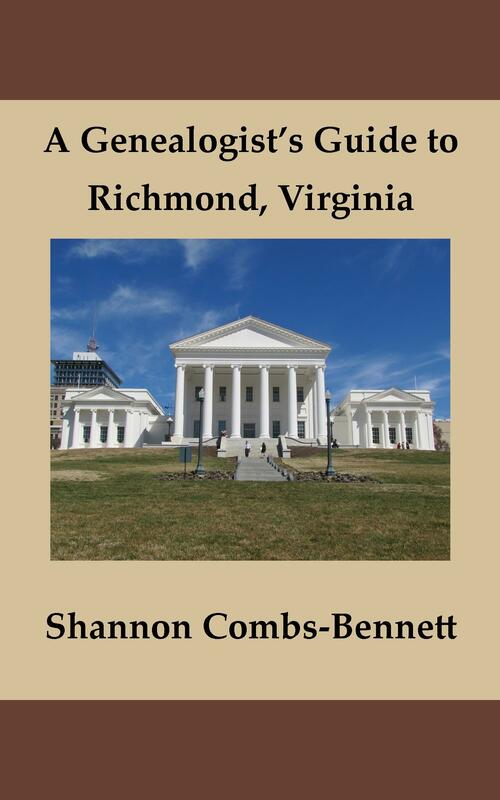 Published the books through Createspace, Amazon Kindle, Barnes & Noble Nook, and PDF. 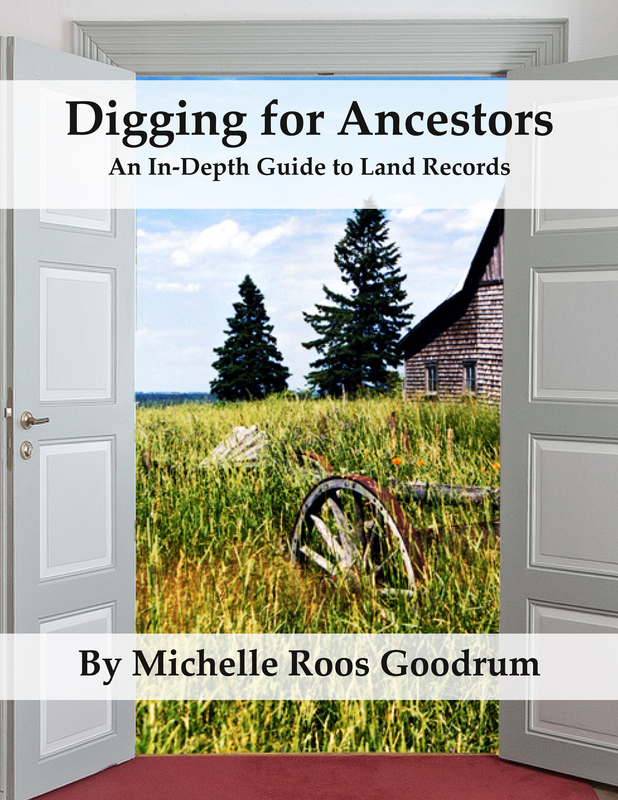 All formatting for the different forms was completed in-house using Adobe InDesign. 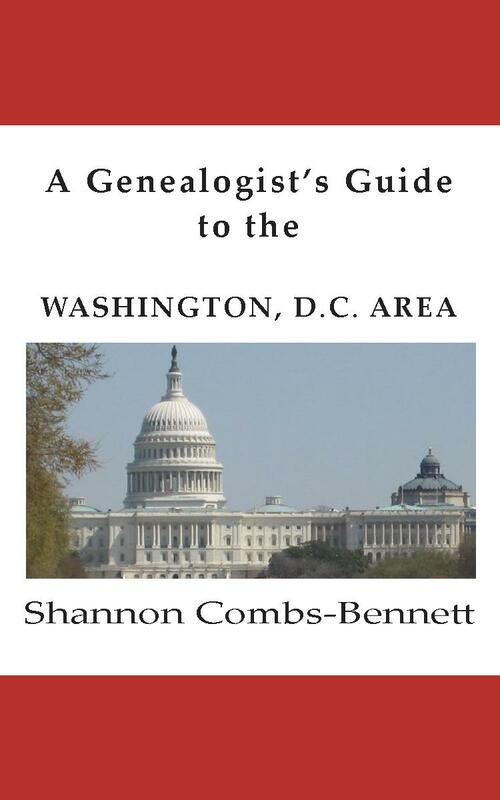 Developed Press Releases for each book and gave review copies to relevant bloggers in the genealogical community. Check out the designs for yourself.